Tahukah anda bahawa bulan Ogos 2017 ini adalah bulan yang menarik di mana terdapat banyak event event berskala sederhana dan besar diadakan. 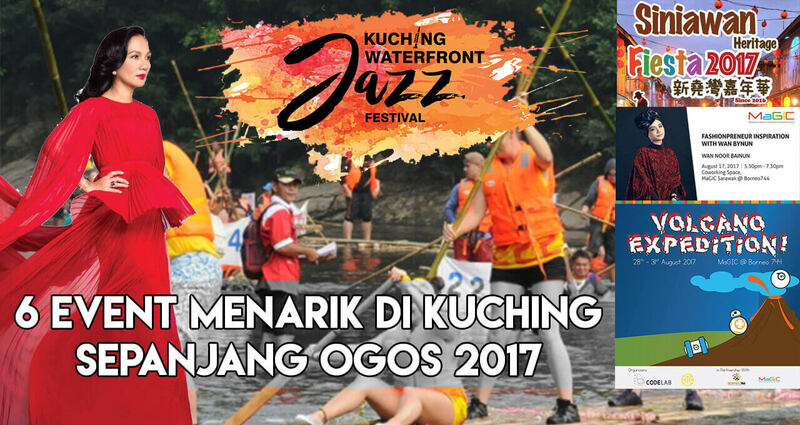 Dalam artikel ini, kami sertakan 6 Event Menarik Sepanjang Bulan Ogos Di Kuching. 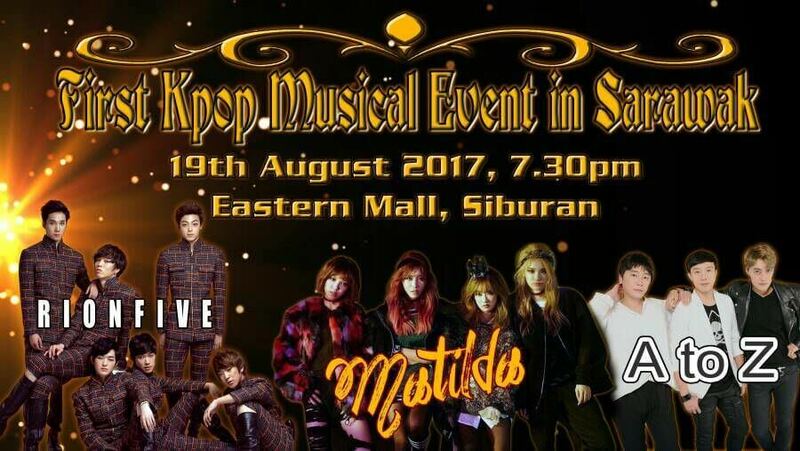 Lebih menarik, setiap event event ini mempunyai niche niche mereka tersendiri. Fashionpreneur focuses on creating networks within the fashion industry and inter-connected projects with varying aims including education, profitability and profile-building. Some fashionpreneurs work to provide a network of knowledge share platforms, other work to address social and structural issues goals. Originating from the combination of fashion and entrepreneurship, a fashionpreneur is someone whose primary activities work within the fashion industry. For example, a fashion designer who uses entrepreneurial principles to organize, create, and manage ventures within related and connected areas of the fashion industry. Fashion ventures include guide books for fashion designers. 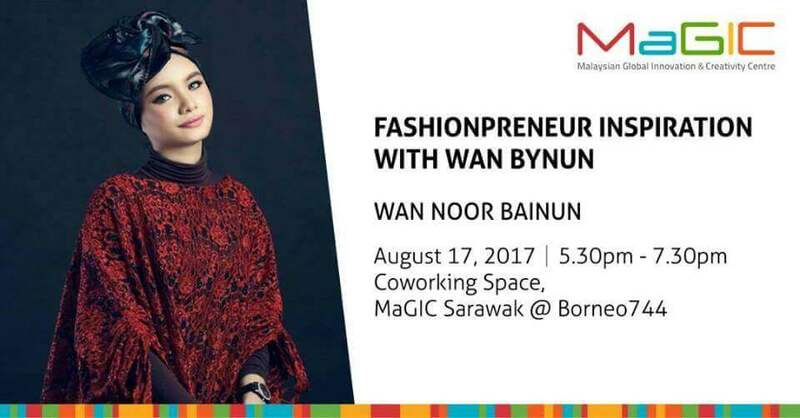 Get inspired with Wan Bynun’s journey as she embarks as a young fashionpreneur at MaGIC Sarawak @ Borneo744, and learn your way in becoming successful fashionpreneur. The much awaited annual event promises lots of fun and adventure for all nature lovers who not only will get to see the great scenery and get close up to nature along the ride down the river, the scenic breathtaking view of the evergreen jungles and the famous Giam Rapids along the route are an everlasting experience. 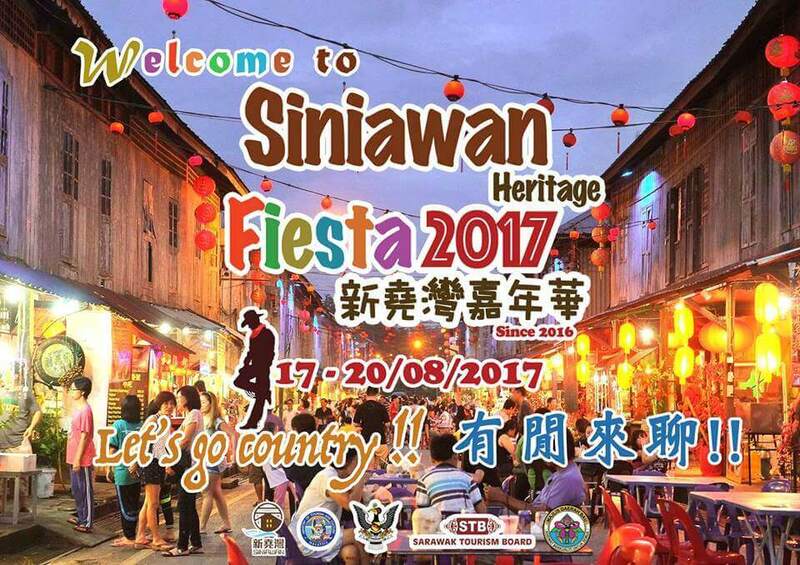 This tourist event is jointly organized by Padawan Municipal Council, Ministry of Tourism Malaysia, Ministry of Tourism Sarawak in collaboration with government agencies and NGOs. Participants will battle the river current starting from Kpg Annah Rais, Kpg Temurang and Kpg Danu with everyone finishing at Kpg Git (closing ceremony at 3:00 p.m.). The approximated distance for the Rafting Expert and Kayaking Category is 40 km, Men Open Rafting 26 km, Women, Government Departments and Hotels & Tour Agencies Rafting 22 km. 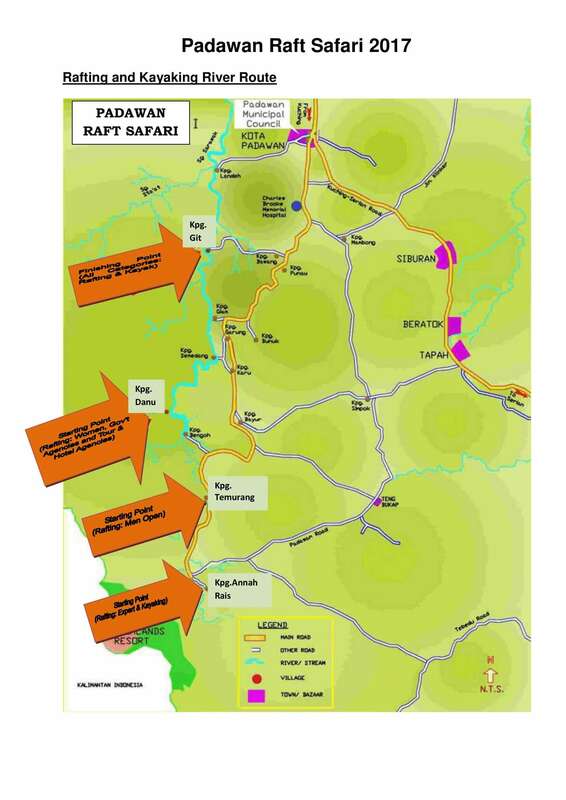 The Expert Rafting and Kayaking will be flagged off at 9.00 am on 23rd September 2017 (Saturday) while the other categories will be flagged off between 9.00 am to 10.00 am on 24th September 2017 (Sunday). DON’T MISS THIS BEST OPPORTUNITY. Let your family and friends enjoy the kayak and bamboo raft ride down the crystal clear river water, surrounded by beautiful mother nature scenery all the way. Attractive cash prizes and trophies to be won with reasonable entry fees. Experience the rich culture, local entertainment filled with dances and songs while enjoying the local cuisine at the food bazaar which will be held in the evening on 23rd September 2017 (Saturday) at Kpg Annah Rais and Kpg Danu. Registration is open now and to be made on official entry form together with payment of entrance fee at the office of Padawan Municipal Council during normal office hours. Looking for activities for your children to do during the school holidays? 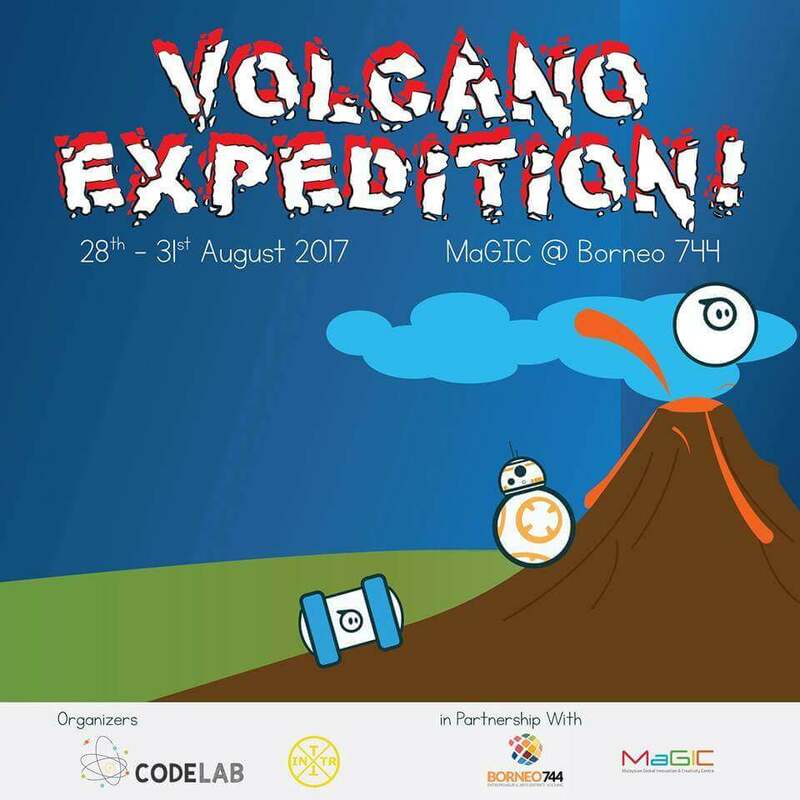 Let them join our Volcano Expedition where they take on a roleplay as a Volcanologist – learning the structures and characteristics of a volcano and debating around the surrounding issues. That’s not all! They’ll be interacting and programming some very high-tech tools to be used during their expedition! No programming background? Not to worry. In four days, they can learn the basic concepts of programming, and use the methods even after the expedition is over during their studies. Most of all, it’s filled with fun learning activities, because what better way to learn than to have fun while at it!